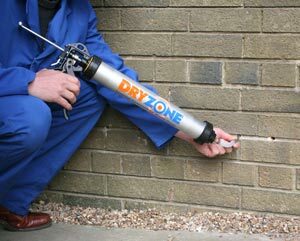 With over 25 years experience, Affordable Damp Solutions can fix any building damp issues you may have: Damp Proofing, Damp Proof Course (DPC) failure, Rising Damp, Penetrating Damp, Replacement of Cavity Wall Wall-Ties as well as Wet Rot, Dry Rot and Woodworm Timber Treatments. 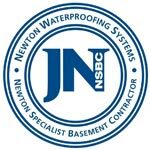 Affordable Damp Solutions can also waterproof basements and cellars (tanking). 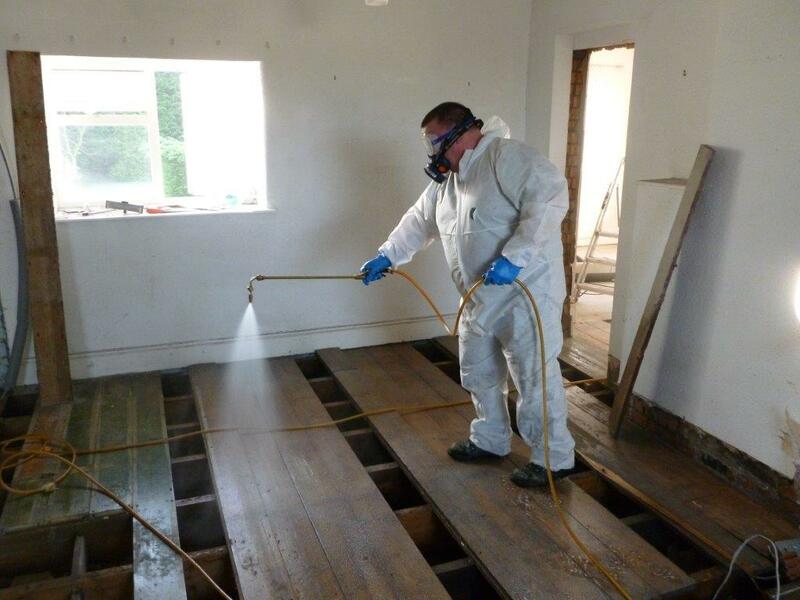 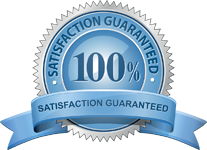 Affordable Damp Solutions can fix any timber infestation problems you may have: Wet Rot, Dry Rot and Woodworm Infestation.